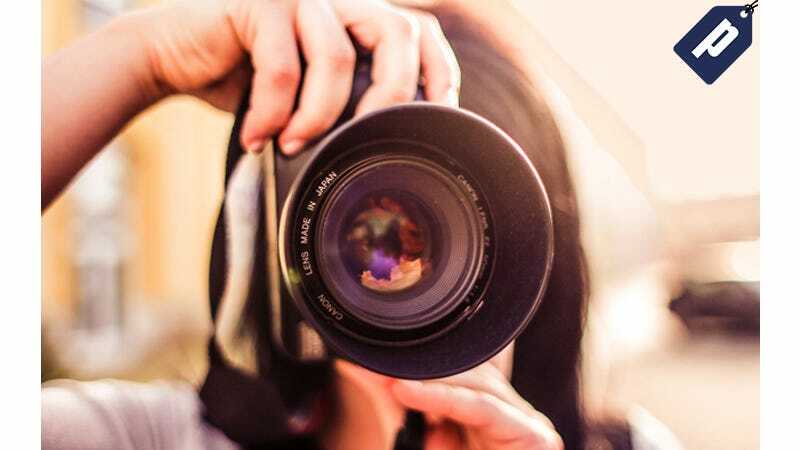 If you want to take your photography, Photoshop, and Lightroom skills to the next level, you can save over $900 on 14 comprehensive photography and image editing training courses from Adobe KnowHow, Adobe’s own eLearning service. Normally over $1,000, use code PHOTO10 to get the full bundle for just $59. All together, this bundle is valued at over $1,000, but Jezebel readers can save over $900 and get it for just $59 with code PHOTO10. You’ll get lifetime access to all course content and can access it anywhere with an internet connection. Hit the link below to find out more.